Elegant and stylish. Either mounted on the wall or mounted on the ‘A’ stand. 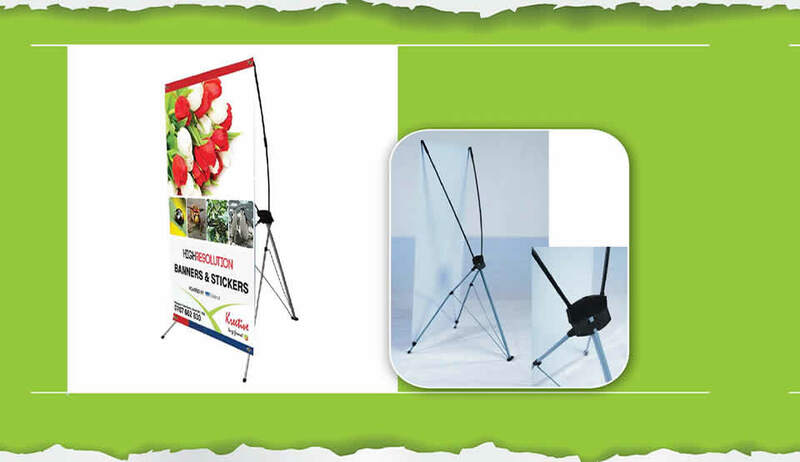 Broad base stand is Ideal for indoor & outdoor Display. The stand is very strong. 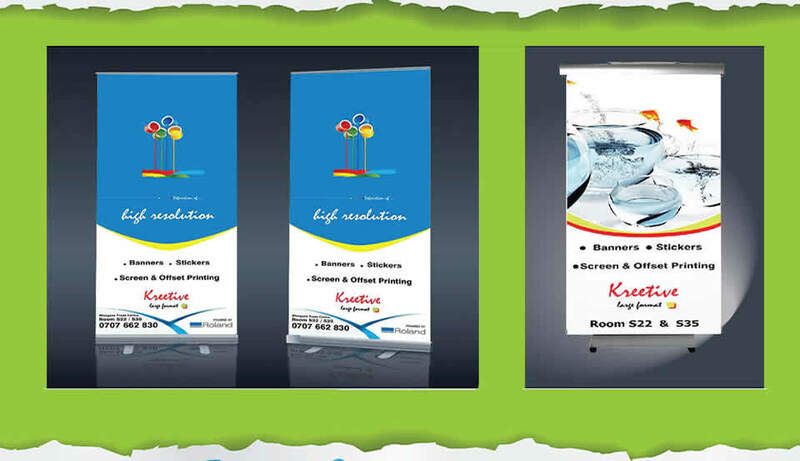 We print on flex, satin banner and Satin materials. Easy to set up portable & light in weight. 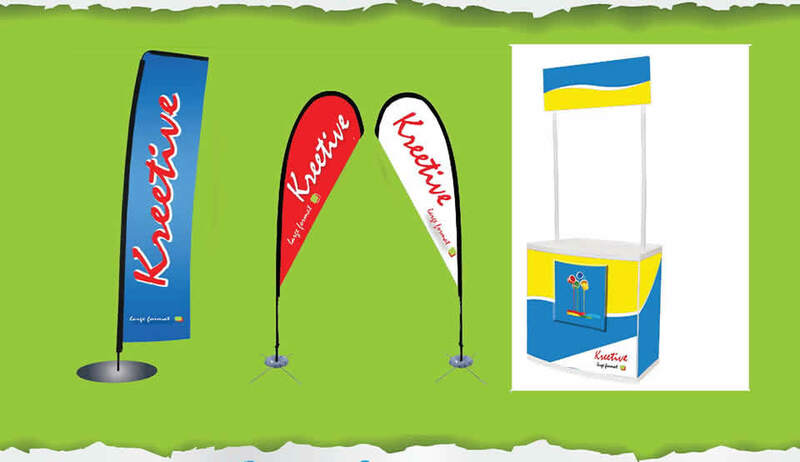 At Kreetive Designers and Supplies, as our name suggests, we design, print (or embroider) and supply corporate/organizational stationery, asset (inventory) branding and tagging, promotional items, identification cards, and corporate uniforms. 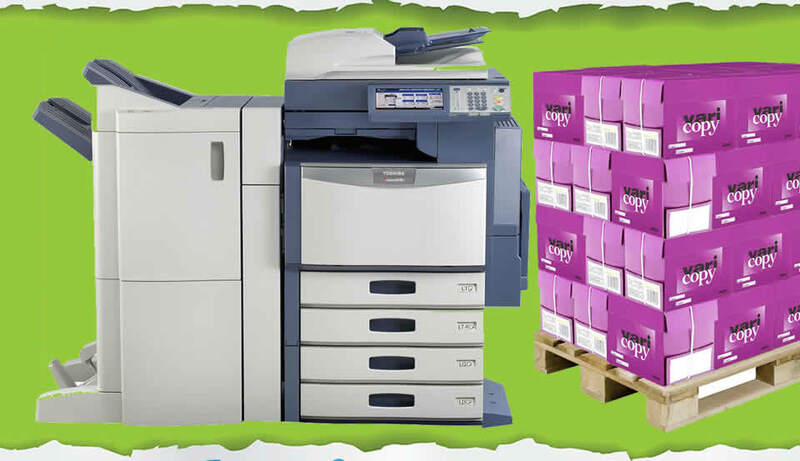 At Kreetive Designers and Supplies we appreciate that many an office today has developed advanced and elaborate operations procedures, with procurement getting strategic and professionalized each day. As a stop-gap measure at times of emergency or any other urgently required humanitarian substance assistance, Kreetive Designers and Supplies avails its field experience and operational outreach to source, procure and supply the divergent needs in the shortest time possible and at a well-considered cost. per the costs incurred, without any form of exorbitance and/or inflation.